Stanley “The Tucc” Tucci is a successful American actor. 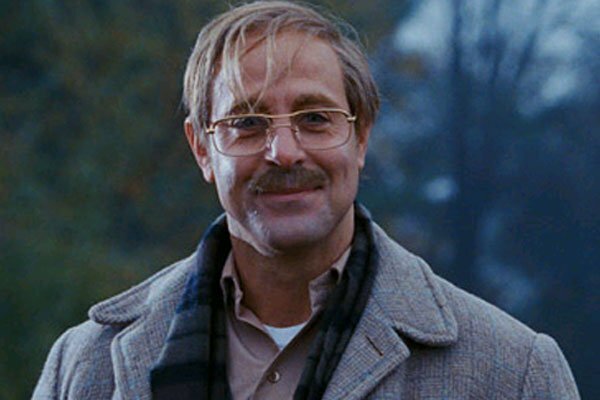 He almost broke it big in the 90’s with appearances in both “Beethoven” and “Jury Duty.” His biggest part thus far in his career is when he sported a steesh to play the creepy neighbor in The Lovely Bones. This entry was posted in Character Actor, Criminal Steesh, Movie Steesh and tagged american actor, beethoven, jury duty, lovely bones, neighbor, stanley tucci on February 15, 2012 by Los Bulls.